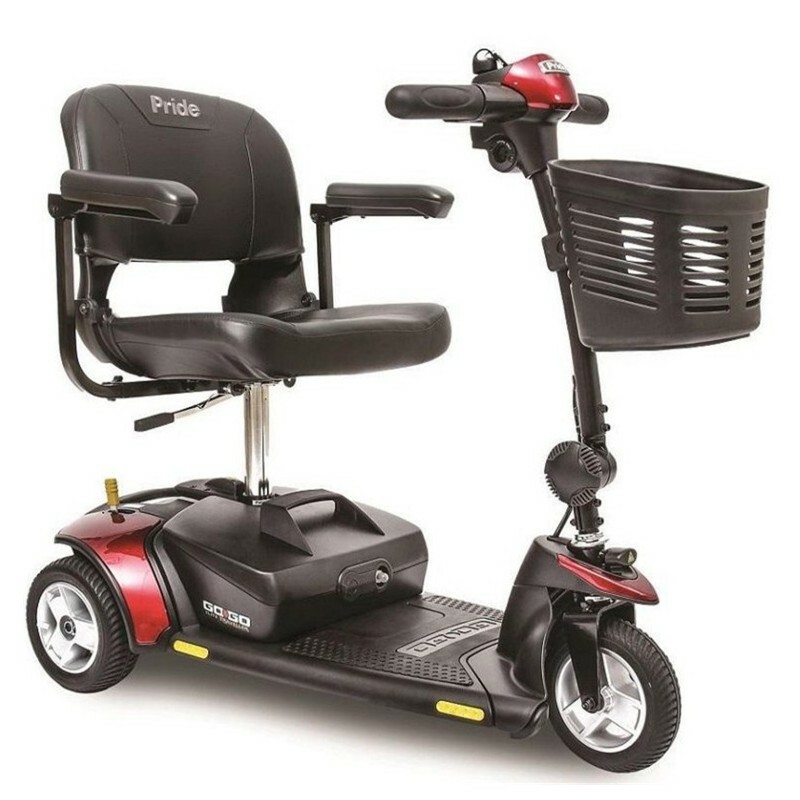 The Pride Go-Go Elite Traveller 3 Wheel Scooter Is Not Only Highly Attractive It Is Also High In Performance, Delivering A Smooth Ride In Addition To Being Rated Number #1 In Dependability..
Live Your Life To The Fullest By Being Just As Active As Your Friends With Your New GoGo Elite Traveler 3 Wheel Scooter. 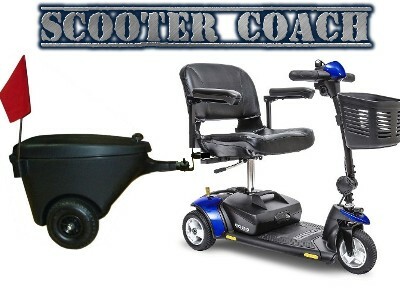 With Your New GoGo Elite Traveler Scooter Traveling To The Local Park Or Traveling Around The World Is Simple & Easy. 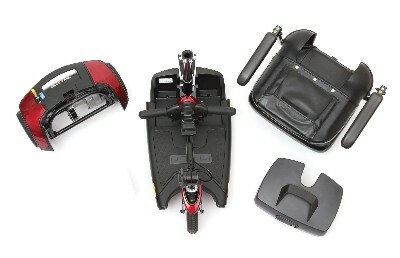 The GoGo Elite Traveler 3 Wheel Scooter Is A Five Star Award Winning Scooter With Awards Both For A Its Design As Well As Its Performance. The Elite Traveler Is Highly Portable With The Heaviest Part Weighing Only 29.5lbs It Can Be Taken Apart in Four Pieces And Put Back Together In Less Then 1 Minute. 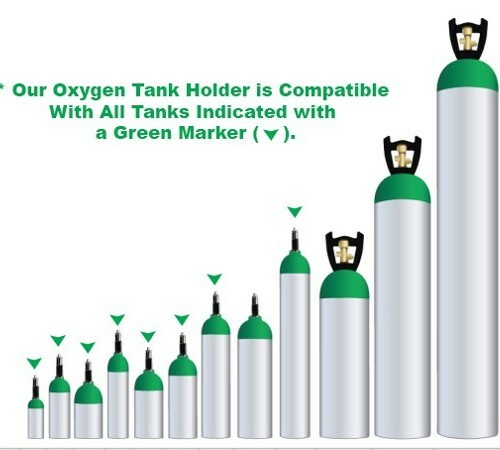 Attractive, Reliable, Performance And The Largest Supplier In America. Under seat storage is available on many Go-Go models including the Go-Go Elite Traveller. 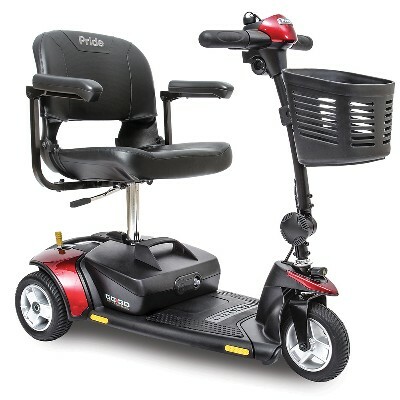 Click Here To Order The GoGo Elite Traveler 3 Wheel Scooter.